WHAT IS A PSYCHOPATH, EXACTLY? In his leading book on psychopaths—Without Conscience: The Disturbing World of the Psychopaths Among Us—Robert Hare, emeritus professor of psychology at the University of British Columbia, says a conservative estimate of the number of psychopaths in the United States is 2 million. 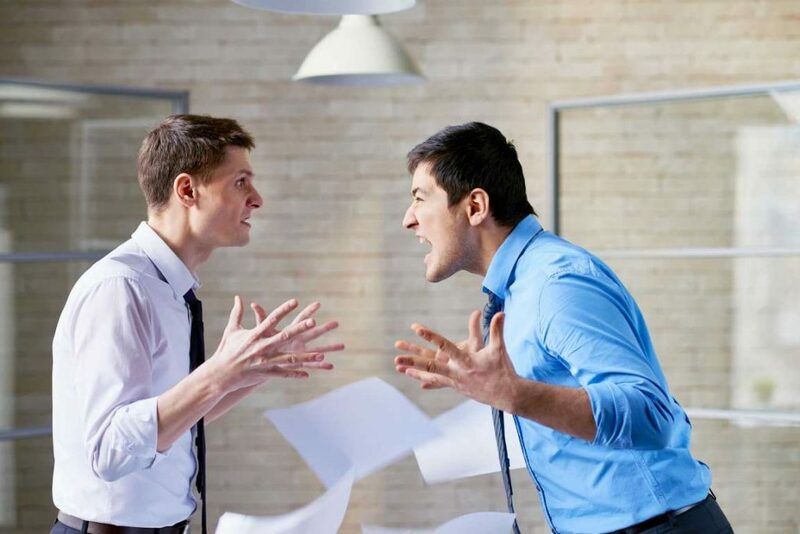 While it’s easy to label an unpleasant coworker or an adulterous ex a psychopath, how can you tell the difference between someone truly psychopathic and someone who’s just a jerk? Keep reading for key psychopath symptoms, but remember that a few signs does not a psychopath make. A proper diagnosis can only be given by a medical professional. ‘Anything else is speculation,’ warns Robert Schug, PhD, a neurocriminologist and clinical psychologist specializing in the biology and psychology of the criminal mind.